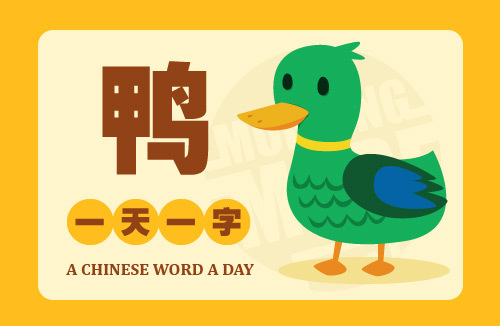 Let’s learn Chinese! 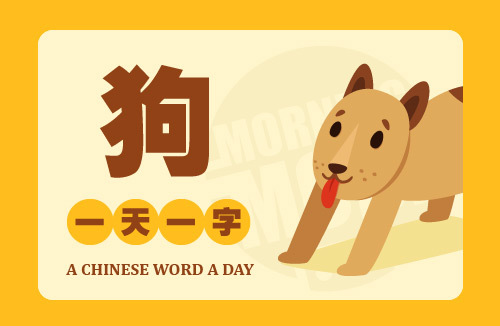 Today’s Chinese Word a Day is 狗 DOG. Let’s learn Chinese! 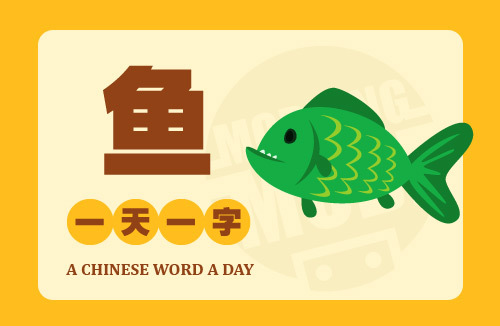 Today’s Chinese Word a Day is 鱼 FISH. Let’s learn Chinese! 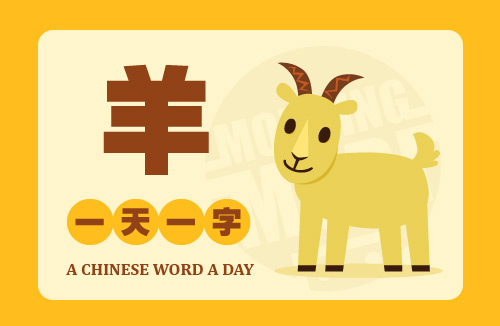 Today’s Chinese Word a Day is 羊 GOAT. Let’s learn Chinese! 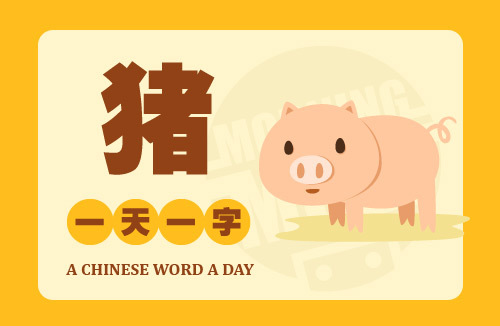 Today’s Chinese Word a Day is 猪 PIG. Let’s learn Chinese! 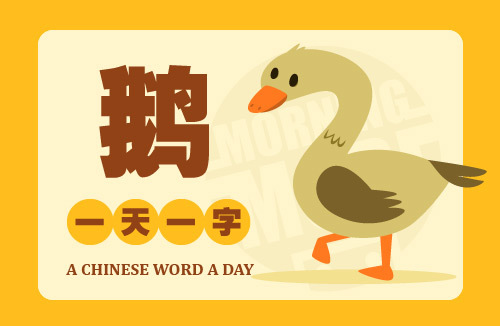 Today’s Chinese Word a Day is GOOSE.